25 Conductor Flat Ribbon Cable. 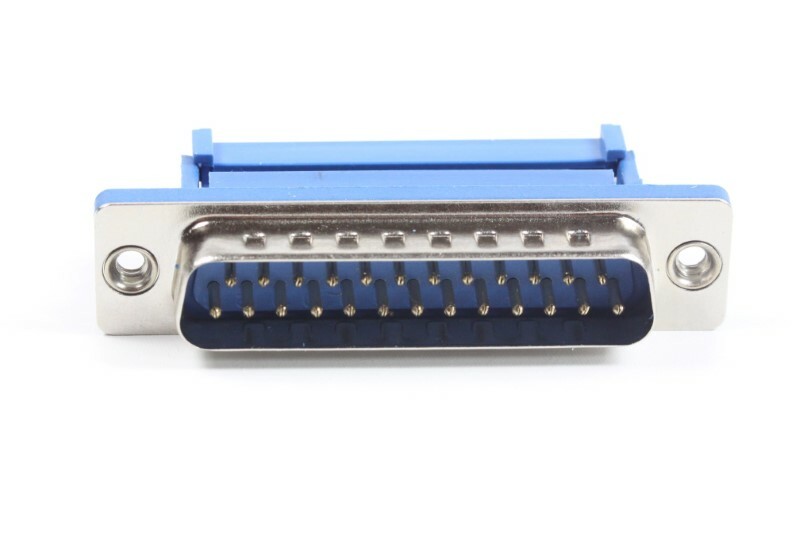 This cable is used in conjunction with DB25 male and female connectors in order to create a user-specific cable length. Please specify how much cable you require. This cable is sold by the inch. Quantity in the shopping cart will reflect the number of inches desired. For example: If 6 inches is the desired length: add a quantity of 6 to the cart.